Shiny Sine-Wave UPS is a revolutionary new technology that will make you expect more from your power back up. 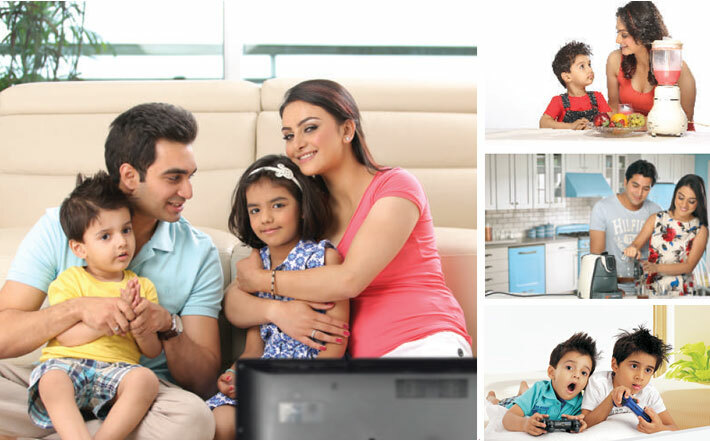 It not only offers non-stop protection for all your valuable appliances, it does it so silently, that you'll forget you have a UPS. Being a Sine Wave UPS, it offers non-stop protection for your appliances and more efficiency for reduced power consumption. And there's more. It is a super silent UPS with an automatic overload sensor and fuzzy logic that is designed to put your comfort first. The cool looks, of course, is a bonus. All this and more. Just to ensure that you live life without a pause. Advanced Fuzzy Logic Control Technology: Su-Kam's patented advanced Fuzzy logic control charging technology senses the requirement of the battery and controls the charging process accordingly. This results in Huge Savings on Electricity, Longer Battery Life and Reduced Water Topping. 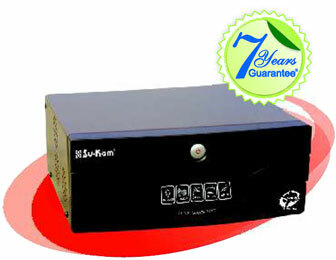 Shiny Home UPS / Inverter is compatible with Solar and can be used as solar inverter. 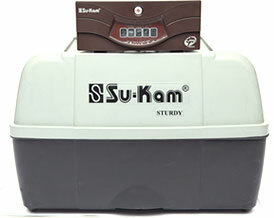 Copyright © 2010 Su-Kam Power Systems Ltd.